Coddle, seduce, excite, delight — I don’t know what is. But it’s heavenly. My game plan for potato risotto had started with a couple variations I’d wanted to try: a curry powder-sprinkled, lime-squeezed one with fresh peas, and a simple, white wine and chicken stock type with grated parmesan and a light sprinkle of herbs. The idea was to make the basic version first, and spice up the leftovers with curry and peas. This batch didn’t make it to leftovers, though. It was too good to put away. There is a dish my mother made when I was very young that sticks with me, though she never makes it anymore. 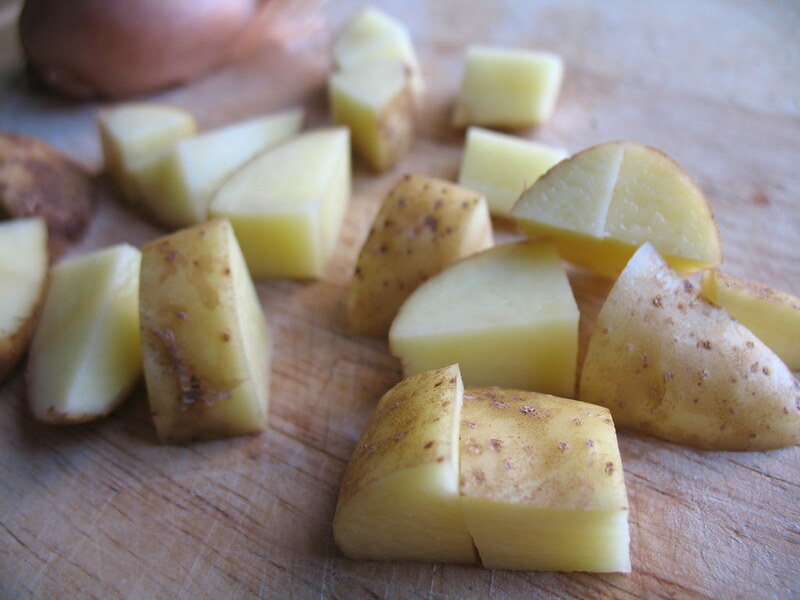 It’s stir-fried potatoes, julienned while raw, and cooked quickly in a pan with a splash of stock or just water. The starchy, soupy and soft matchsticks of potato are seasoned lightly with salt and white pepper, and fresh scallions to finish. She would serve it over rice, but lamented that it “made no sense,” because it was starch with starch. 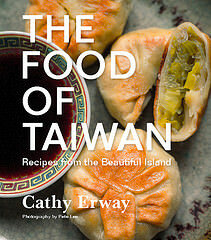 I asked her to make it many times, to her slightly amused discontent (for that starch-on-starch, carb-on-carb reason). Perhaps because it was so uncommon to have two differing starches in one dish, but more likely because it was just delicious, that I found it wildly addictive, despite it being so delicately flavored. It may make no sense. But potatoes and rice, bound in a light sauce, taste so good together, I learned early on. 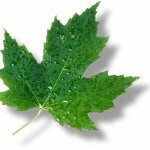 Thanks to everyone for adding thoughtful advice on CSA-managing in the last post. I broke one of my rules in it recently. My share of produce this week included a newcomer I couldn’t resist cooking right away, even though they’re one of the “hardier” vegetables that can keep longer than others: potatoes. 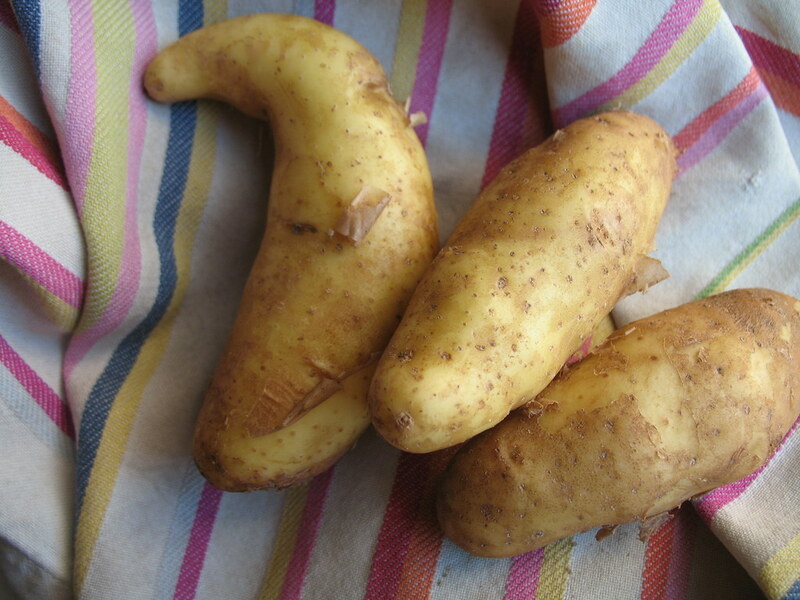 Fingerling potatoes, to be exact, a name as irresistible as the tubers’ distinctive, slightly curled shape. This is a basic recipe for risotto, using mild shallots instead of onions and a shower of grana padana, similar to parmesan. Try it with any fresh herbs or additional flavors you’ve got. Try it tonight. Heat the chicken stock in a covered pot on low. In a separate, medium-sized pot, heat the olive oil. Add the shallots and sweat over medium-low heat for about 6 minutes, stirring occasionally. Reduce heat if onions begin to brown. Add the potatoes and rice and stir for another 1-2 minutes. Add the wine and cook, stirring occasionally, until it has absorbed. Add a ladleful of the chicken stock and stir occasionally until it has absorbed. Repeat until the stock is used up, or until rice is cooked through and the consistency is creamy. Add salt and pepper to taste. Stir in the butter and grana padana and remove from heat. Garnish with additional cheese and herbs and serve immediately. Four brownie points: My mother is shaking her head again right now. True, this starch-only risotto is not a well-balanced meal in itself, though it might be tasty enough to treat it as such. But potatoes have a lot of potassium and other nutrients, including some Vitamin C, surprisingly enough. Start thinking about making a more nutritionally dense, mother-approved sweet potato risotto come the fall, when they’re in season. Seven maple leaves: The potatoes were dug up from my CSA farm (Sang Lee) free of pesticides and relatively close to home, but other starchy player, arborio rice was imported (as was the cheese). A leftover chicken carcass that I actually took home from a friends’ dinner party when she offered it up provided for a big batch of stock in my freezer. I guess that was pretty resourceful, and waste-friendly. 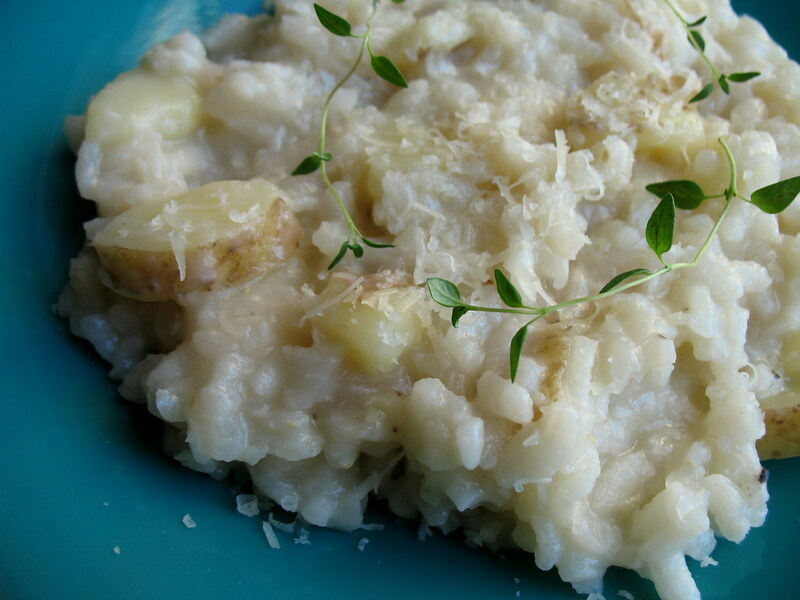 I never would have thought to put potatoes in risotto, but can’t wait to try now. This sounds like heaven to me – I like to believe that you can never have too much starch. And the herbs help add a tad of … greenery. Wonderful, and can’t wait to try it. I like it, because I always have excess potatoes. Thanks for the recipe. Keep on Breakin’! Being irish I balked at the measly amount of potatoes and doubled it, and then how much stock? 1 cup full? and I have invested in an American cup measure thingbecause I follow a lot of American websites, I put in 3 cups to get the desired consistency! however that being said it was lovely!